New York’s attorney general reached settlements with five companies whose mobile apps had a security vulnerability that could have exposed sensitive user information to hackers. The companies — Western Union, Priceline, Equifax, Spark Networks, and Credit Sesame — all have apps that handle users’ personal information such as credit card and bank account numbers. The settlements require the companies to implement comprehensive security programs to protect user information. “Businesses that make security promises to their users — especially as it relates to personal information — have a duty to keep those promises,” Underwood said in a news release. 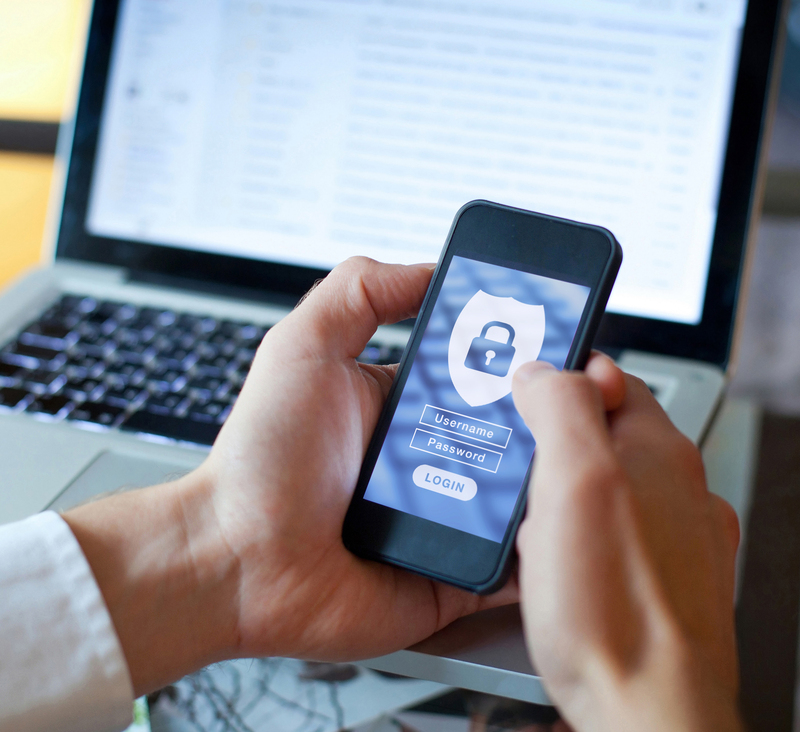 The vulnerability identified by the attorney general involved a security protocol known as Transport Layer Security (TLS), which is used to protect data that mobile devices send and receive over public WiFi networks. If a mobile device communicating with another computer does not authenticate the computer’s SSL/TLS certificate, it could be vulnerable to a “man-in-the-middle” attack” by someone positioned between the mobile device and computer even if the data has been encrypted. The AG’s office tested dozens of apps and websites as part of a proactive initiative to uncover critical security vulnerabilities before user information is stolen. No monetary penalties were associated with the settlements.